If you’ve exhausted all the attractions of Spain’s capital Madrid and your feet are well and truly aching, why not use your hire car to go further afield and head out on a day trip outside the city? If you’re visiting Madrid, here are a few of our suggestions for some interesting day trips to take in your hire car just outside the city. 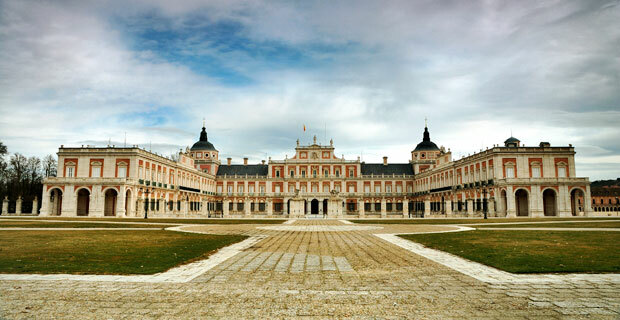 Aranjuez is the home of the spectacular Royal Palace, the spring residence of Spanish royalty since the late 19th century. The beautifully tended gardens surrounding the palace draw visitors year round, and were the inspiration for “Concierto de Aranjuez” by Joaquin Rodrigo, one of Spain’s most famous 20th century composers. UNESCO designated Aranjuez as a ‘World Heritage landscape’ in 2001. During the summer, the locals have a tradition of eating dinner in the picnic area next to the Tagus River, and if you fancy a flutter, you can always spend an evening in the large Casino within the town. 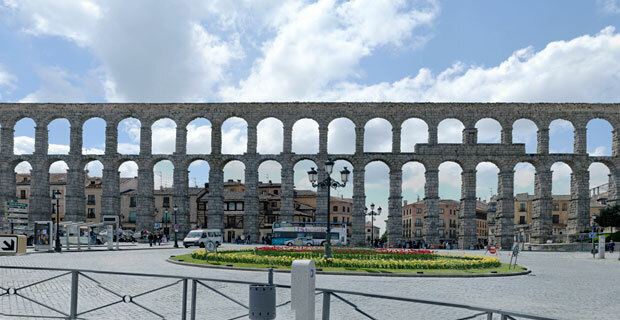 The picturesque city of Segovia is located north of Madrid, and the World Heritage sites of the old town and city aqueduct are popular visitor attractions for history enthusiasts from across the country. Ancient and culturally diverse, walking along the narrow, winding streets of Segovia you’ll come across churches of many faiths, and breathtaking gardens. The 11th century Alcazar palace is one of the most popular tourist attractions and an architectural delight. An historical centre of learning, the university city of Salamanca is considered to be one of the few places remaining where people speak ‘pure Spanish’, and as such draws many visitors to the city to learn the language. As a city filled with many students (young and old), the city has a rich nightlife, with traditional ‘Tapas’ dishes playing an important role. 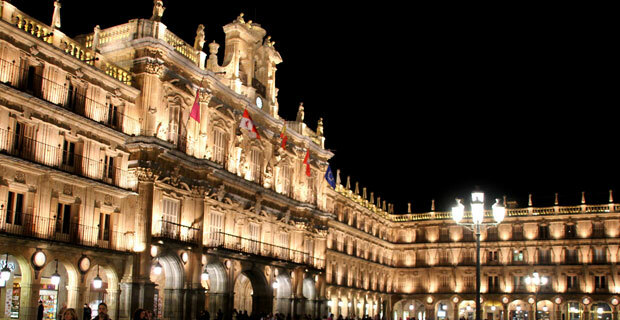 Along with the many university buildings, the Plaza Mayor and the public library (otherwise known as the House of Shells) are the main attractions, and this is where many of the locals meet before heading out to one of the many bars and restaurants in the centre. 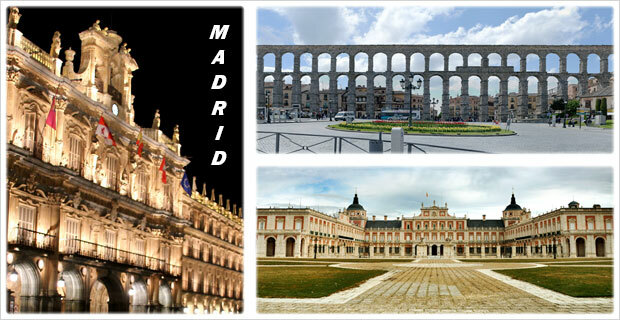 Taking your AurigaCrown hire car away from the bustling capital city of Madrid can be a great change of pace, helps recharge your sight-seeing batteries, and perhaps you’ll even find a base for your next holiday!